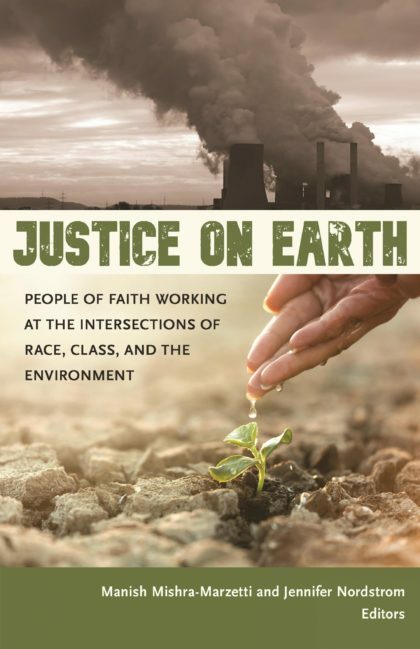 At a time when racial justice, environmental justice, and economic justice are seen as issues competing for time, attention, and resources, Justice on Earth explores the ways in which the three are intertwined. People and communities on the margins are invariably those most affected by climate disaster and environmental toxins. The book asks us to recognize that our faith calls us to long-haul work for justice for our human kin, for the Earth and for all life. It invites us to look at our current challenges through a variety of different perspectives, offers tools to equip us for sustained engagement, and proposes multiple pathways for follow-up action. The UUA offers a discussion guide. 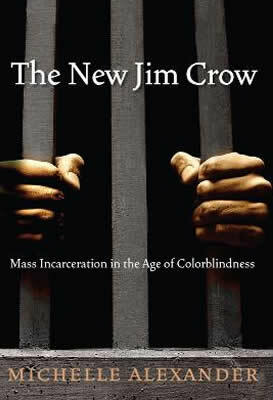 At a time when divide-and-conquer politics are exacerbating racial strife and economic inequality, Rev. 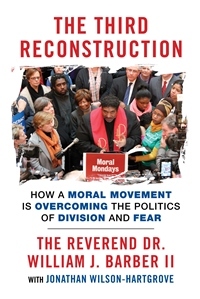 Barber offers an impassioned, historically grounded argument that Moral Mondays, the largest state government-focused civil disobedience campaign in American history, are hard evidence of an embryonic Third Reconstruction in America. This Third Reconstruction is a profoundly moral awakening of justice-loving people united in a fusion coalition powerful enough to reclaim the possibility of democracy-even in the face of corporate-financed extremism. The Third Reconstruction is both a blueprint for movement building and an inspiring call to action from the twenty-first century’s most effective grassroots organizer. 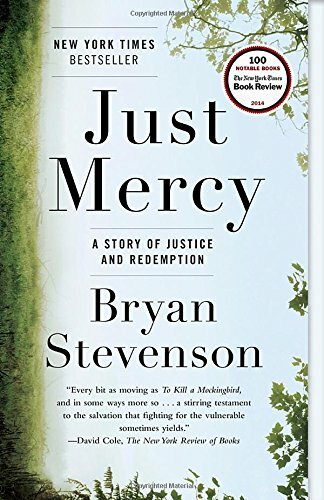 Stevenson, founder of the Equal Justice Initiative, has dedicated his legal career to defending those who are trapped by an often capricious, political, and willfully unjust criminal justice system – poor people, people of color, children, and others over whom the system has run roughshod. It speaks to justice, mercy, and compassion, themes of concern to us as Unitarian Universalists and as human beings. The UUA offers a discussion guide and a slide presentation. 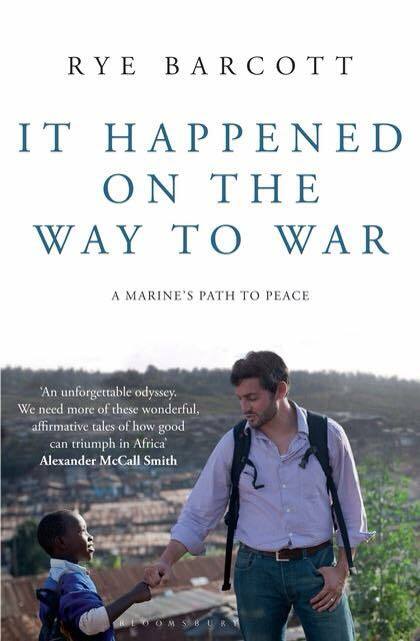 A memoir by Rye Barcott, juxtaposes his co-founding and leadership of a nonprofit organization dedicated to peace while serving as a Marine in war zones. This gripping story of an unlikely trio’s journey to build a nongovernmental organization in a volatile place and help develop a new generation of leaders from within. Carolina for Kibera (CFK) is now a pioneer of the movement called participatory development. The story follows as Barcott continues his leadership in CFK while serving as a Marine in Iraq, Bosnia, and the Horn of Africa. Engaged in two forms of public service at once, he fought in wars while waging peace. Grappling with the intense stress of leading Marines in dangerous places, he took the tools he learned building community in one of the most fractured parts of Kenya and became a more effective counterinsurgent. This is a true story of sacrifice and courage, failure and triumph, and the powerful melding of military and humanitarian service. It’s a story of what America’s role in the world could be. Rasor asserts that conservative Christianity is not the only valid religious voice in our national social policy. Explore and claim the Unitarian Universalist contributions, as religious liberals, to the pressing moral and ethical debates of our contemporary world. This clarion call to action will lift your spirit, while inspiring you to lift your voice and reclaim a place in the public square. Regan presents a series of intimate stories from immigrants, activists, human rights workers, and border patrol people. 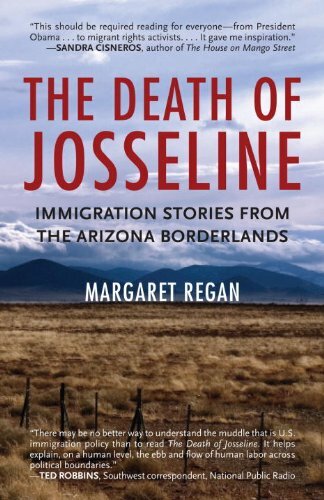 Through their stories, the book explores the ethical, moral, and spiritual challenges presented by the complex immigration issues on the border, evoking our human response, rather than a political or policy debate. Regan calls us to the religious act of bearing witness to brutality and despair along with extraordinary courage and commitment. 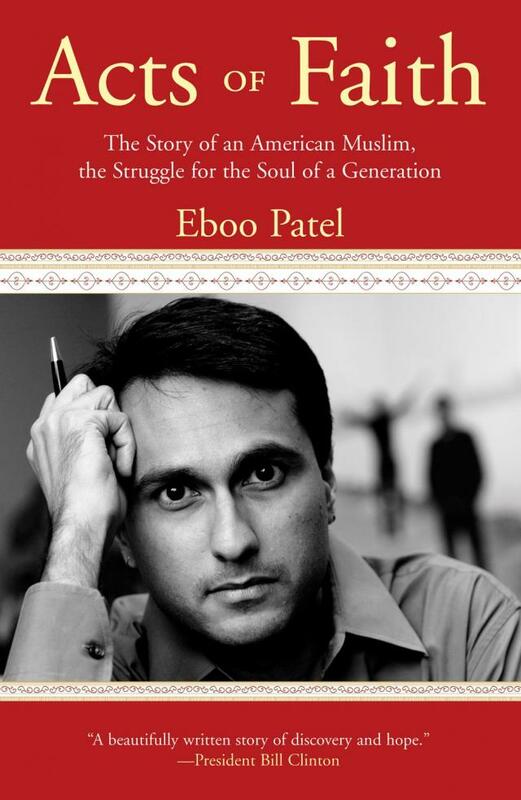 Patel is founder and executive director of the Interfaith Youth Core (IFYC), an international, nonprofit, youth service leadership organization. Ten years after 9/11, he describes the vulnerability of youth to violent, fundamentalist influences and makes a case for all of us, particularly youth, to promote pluralism by engaging in interfaith dialogue and social justice work. View her presentation (58:15) at the 2012 General Assembly. 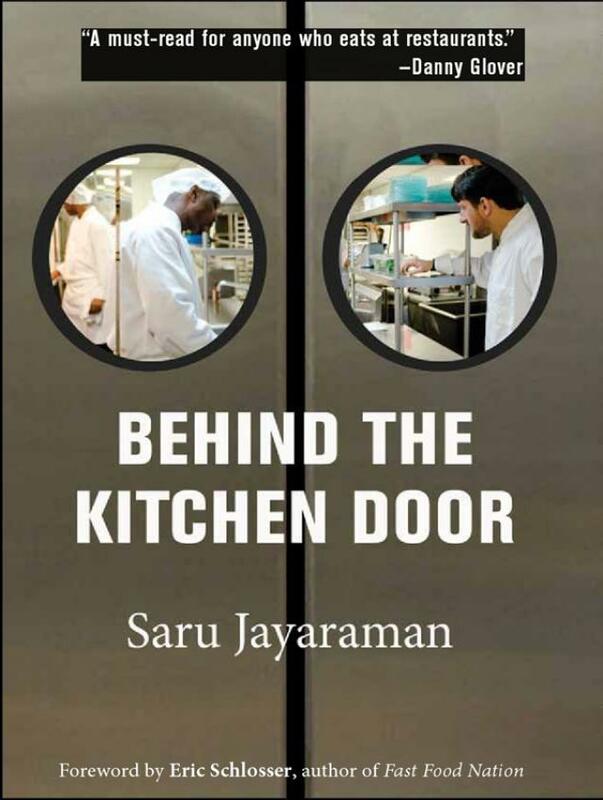 Jayaraman reveals how restaurant workers live on some of the lowest wages in America and how poor working conditions—discriminatory labor practices, exploitation, and unsanitary kitchens—affect the meals that arrive at our restaurant tables. The author, who launched a national restaurant workers organization after 9/11, tells the stories of ten restaurant workers in cities across the United States as she explores the political, economic, and moral implications of eating out: What’s at stake when we choose a restaurant is not only our own health or “foodie” experience but also the health and well-being of the second largest private sector workforce—10 million people, many immigrants, many people of color, who bring passion, tenacity, and insight into the American dining experience. Unitarian Universalists are invited to intentionally consider their practices in restaurant dining.